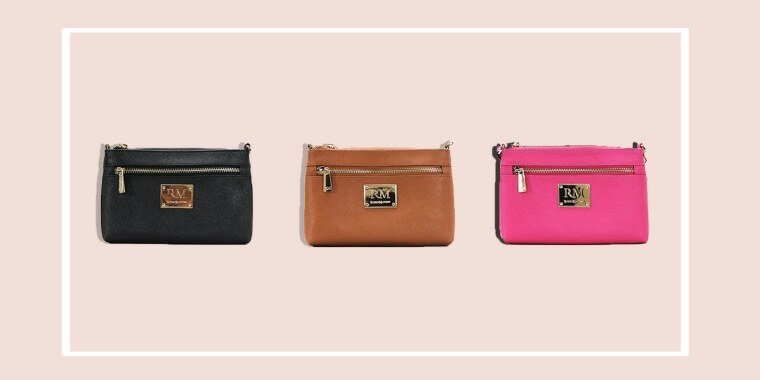 It doubles as a clutch and comes in three springy colors! 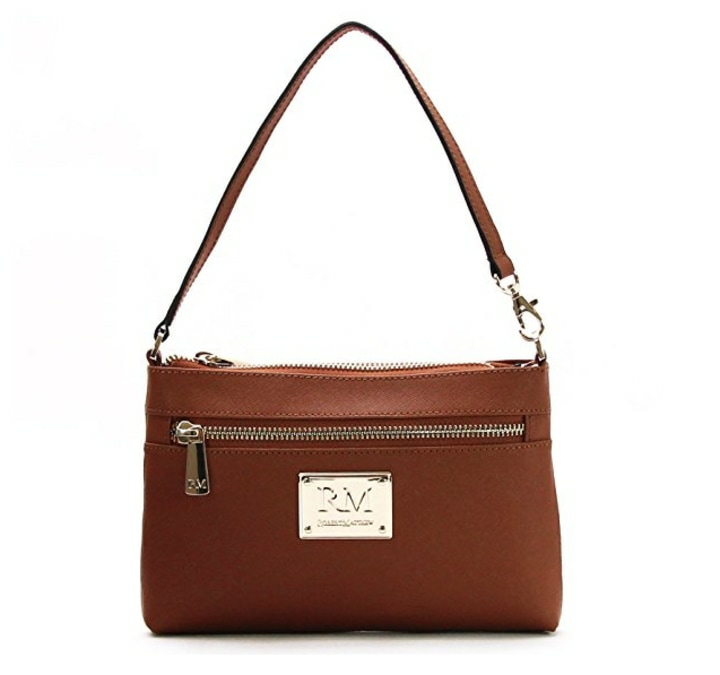 Today only, Robert Matthew is offering 76 percent off their Sophia shoulder bag and clutch with 24k gold detailing. This purse normally retails for $168, but TODAY readers can get it for $40, no discount code needed. This is just the bag for spring! Made of Saffiano leather, this bag can easily fit any iphone, small wallet and a lipstick or two. 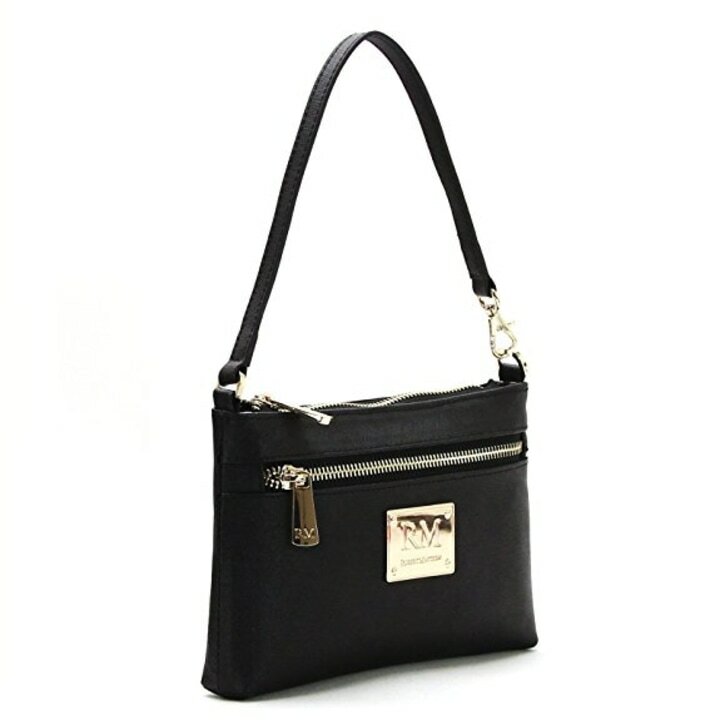 Use it as a shoulder bag during the day, then remove the strap and use it as a chic clutch or wristlet for nights out. This is your ultimate travel bag. The 24k gold plating details give it a lux feel that can dress up any spring look, but the worn leather is casual enough for use during the day.